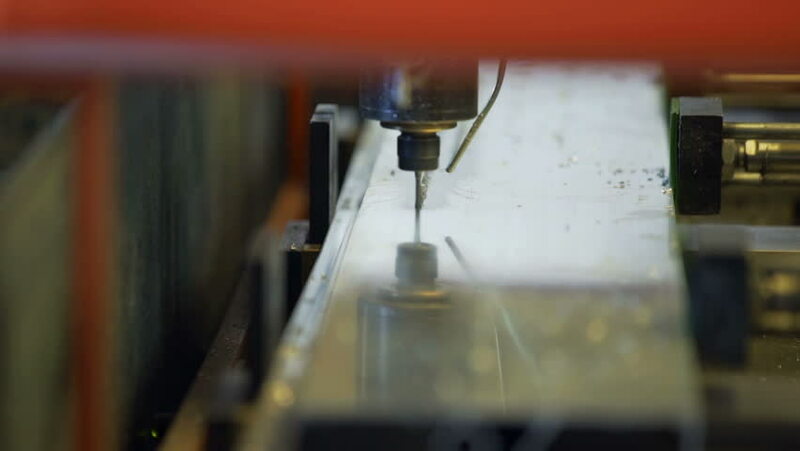 Machine is drilling on a production line and is designing one piece of item. Close-up shot. 4k00:14Filling glass with pure fresh water, drinking water. Healthy lifestyle 4K video footage. hd00:12Engine production factory. Electric engine production process.